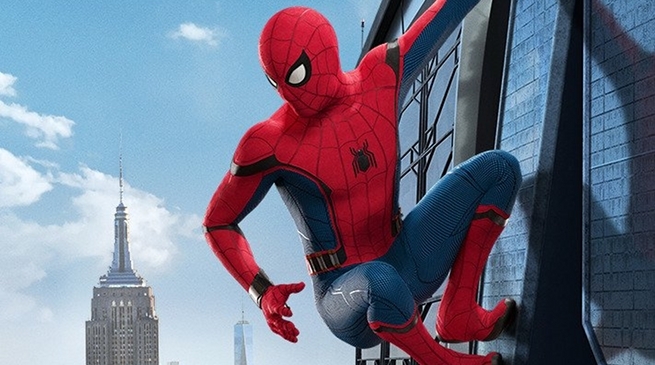 Tom Holland made an impressive debut in the Marvel Cinematic Universe as the superhero Spiderman. His entrance was a history breaking one, as Spiderman was the first character that saw two major studios team up for a joint venture [something unheard of in Hollywood]. 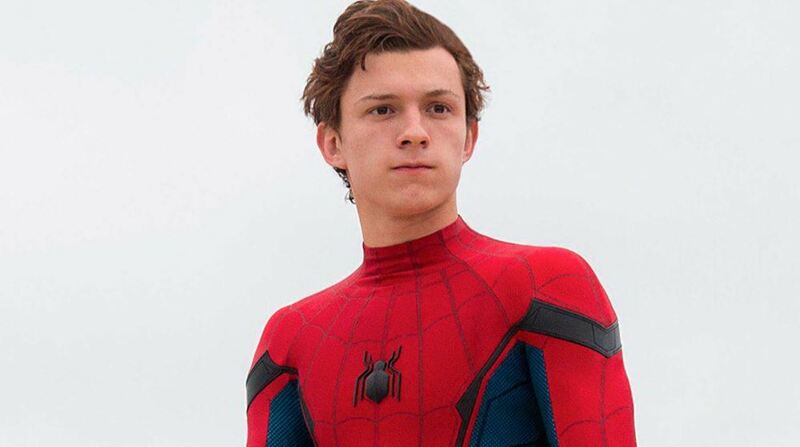 Apart from that, Holland’s youthful portrayal of Peter Parker/Spiderman was positively accepted by Marvel fans. It would now be unfathomable to picture any other actor to take on the role, but there was once a time when even Holland was unsure. Holland and Hemsworth had previously worked with each other in Ron Howard’s 2015 adventure/drama, In the Heart of the Sea. Hemsworth had already enjoyed a successful MCU career having appeared in two Thor solo films and two Avengers films. Holland campaign ended in success as he was cast as Spider-Man. 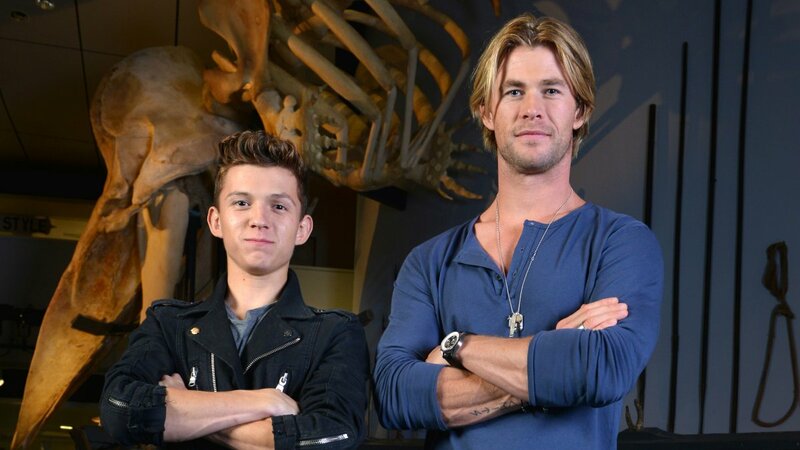 As for the meeting between Thor and Spider-Man, we will have to wait a bit. Since both characters are lined up to appear in Avengers: Infinity War, fans will finally see if the chemistry from their previous film still sparked something.